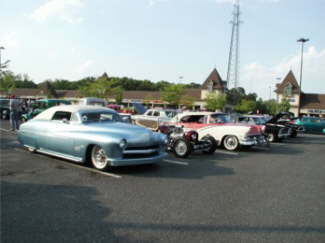 The Memorial Day weekend is the start of the summer season here at the Jersey Shore, and we had a great cruise to kick it off. 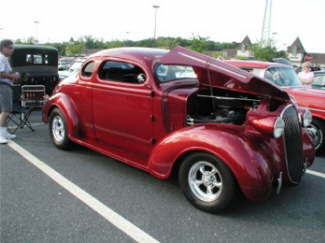 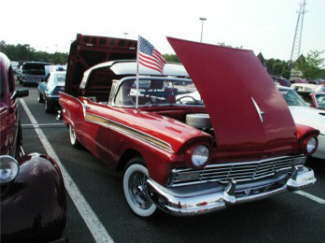 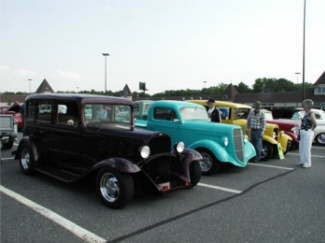 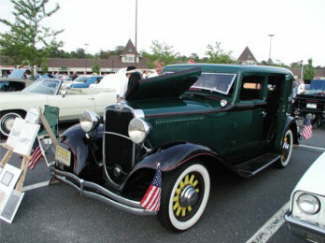 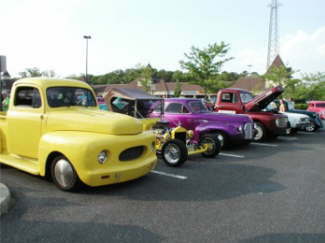 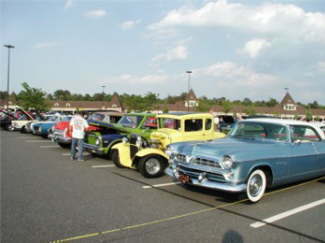 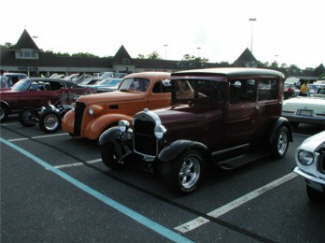 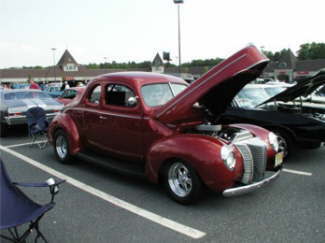 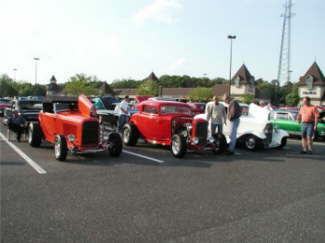 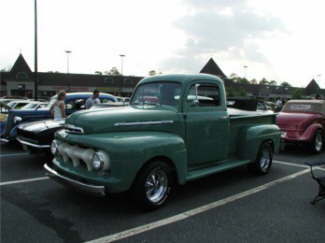 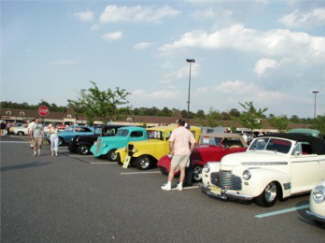 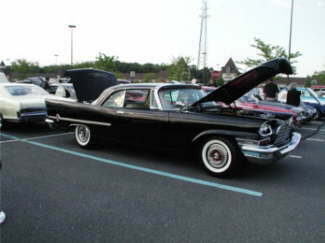 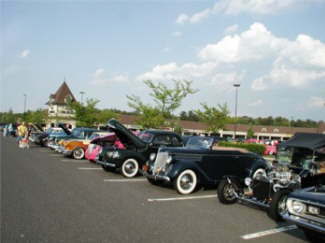 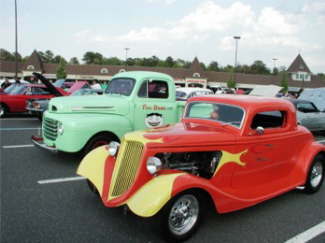 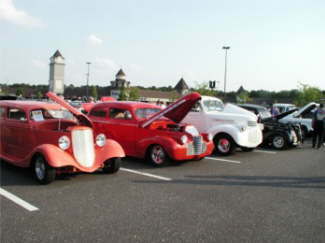 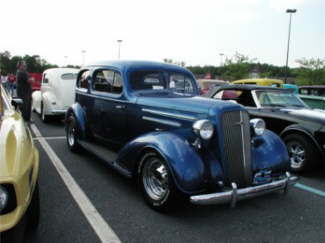 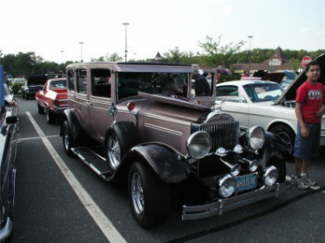 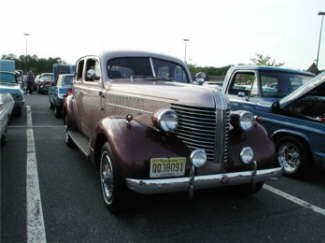 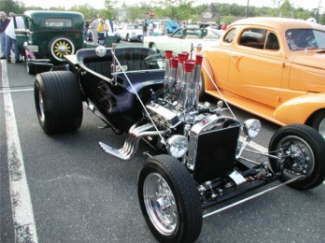 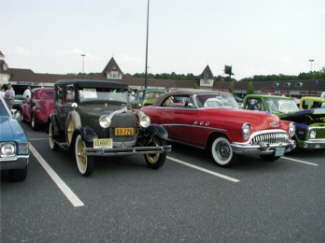 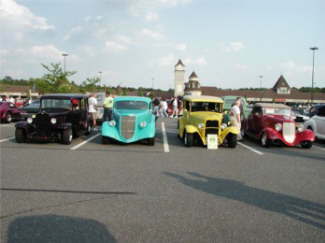 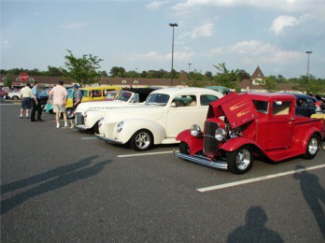 The Fossils South Jersey Cruise Night takes place in Jackson, NJ, at the Jackson Outlet Village, the last Friday of each month, starting in May and continuing through September. 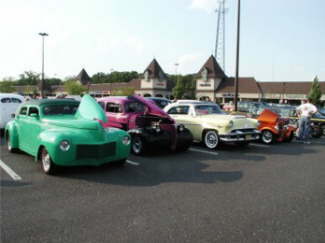 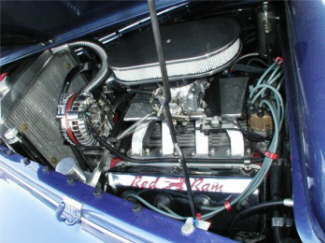 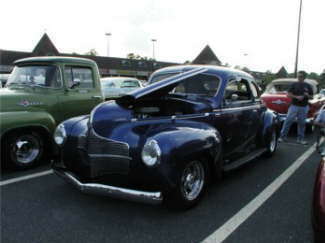 It is said to be the biggest cruise night in the United States.